The No. 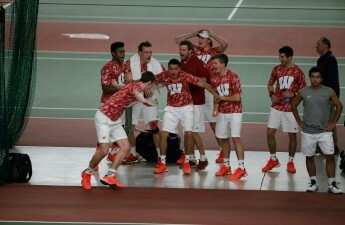 6 University of Wisconsin men’s tennis team finished off No. 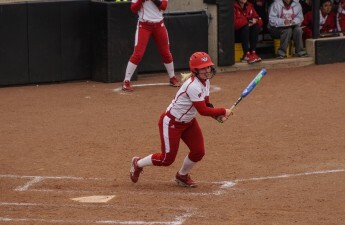 11 Nebraska in dominating fashion with a 4–1 victory Thursday in the Big Ten Tournament from Iowa City. Wisconsin started off the match hot in doubles play, with the No. 8 team of Chema Carranza and Josef Dodridge winning the first match versus Linus Erhart and Toby Boyer 7–5. 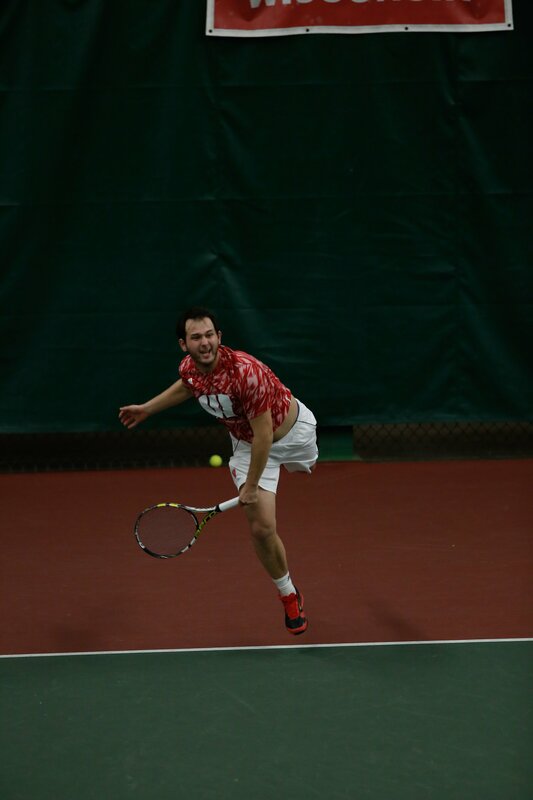 Daniel Soyfer and Osgar O’Hoisin also won their doubles match to clinch the point for the Badgers. Singles play was also impressive for the Badgers. 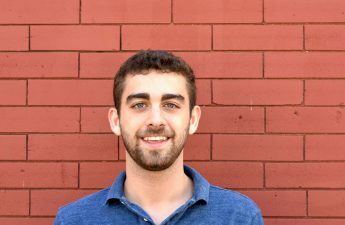 Soyfer took down Boyer in the No. 1 slot with a decisive two-set victory. O’Hoisin and Robert Krill also had impressive singles victories to get the Badgers the four points they needed to advance. But the Badgers had three sets in the matches where they earned points that were decided by a margin of two or less. 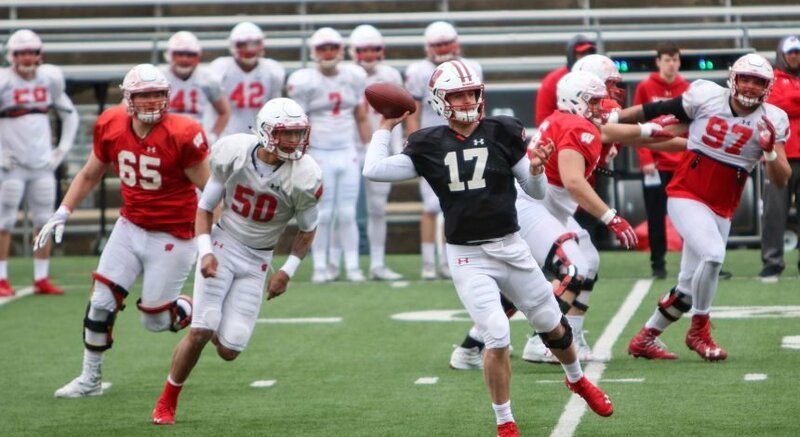 While most of the decisions worked out for the Badgers, head coach Danny Westerman realized that the final scoreline speaks to a less competitive game than what occurred. “It was close matches everywhere and we were fortunate to get that doubles point which was huge and I thought that carried over to singles nicely. Outdoor tennis is a grind, but I was pleased with the guys’ competitiveness today,” Westerman said to UW Athletics. Up next for the Badgers are the No. 3 Michigan, who beat Wisconsin in a close 3–4 match earlier in the season. The Wolverines boast a very impressive record on the year, going 19–4 overall and 8–2 in conference play. Alex Knight and Runhao Hua have been Michigan’s top two players in both singles and doubles. Together, the duo is 9–3 overall in doubles play for the No. 1 slot. But their individual statistics are equally as impressive. In the No. 1 singles slot, Knight has dominated his competition, going 10–3 on the year. But Hua is not to be overlooked either, going 14–5 from the No. 2 slot. Since Michigan earned a bye in the first round, they will be well rested to face Wisconsin in the afternoon. Whoever advances will play the winner of No. 2 Illinois and No. 7 Penn State today. Opening serve will begin at 2 p.m. CT from Iowa City.